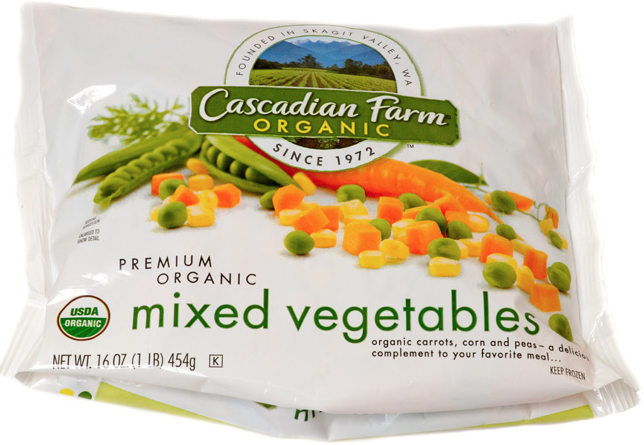 Price Chopper: Cascadian Farms Organic Vegetables Only $1! The Price Chopper on Route 50 said they discontinued these. Have you seen them at other Price Choppers in the area? I bought some at the PC on Ballston Ave about two weeks ago - I would think most PC should have them. I can double check when I'm there today.